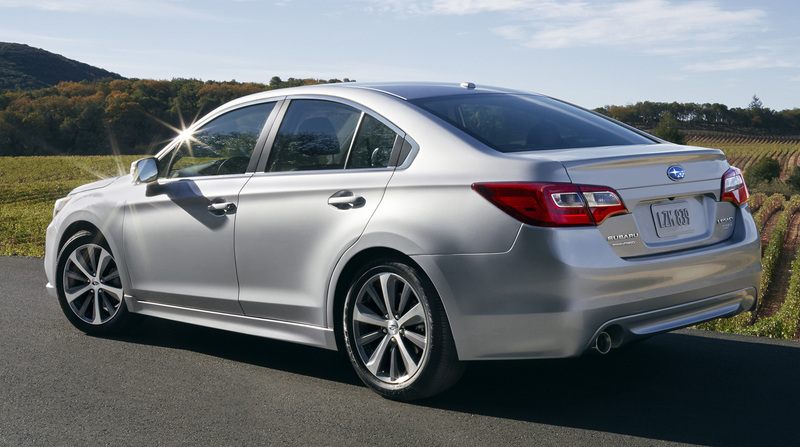 The current Subaru Legacy, which came out in 2014, is a big improvement over its frumpy predecessor – it’s sheetmetal is considerably sleeker, the details look like someone actually was paying attention to them, and the whole looks rather attractive as a result. That said, the car can hardly be accused of being the most originally styled on the market, and it’s clear that parts of its design where inspired by other cars. In fact, the whole rear of the car seems to have been taken wholesale from a luxury car launched a year earlier by another carmaker. Continuing a series I began last year, I’ll look at different cars sold in worldwide marketplaces that I think US customers would like. This week the focus is on Citroën, one of the oldest and most venerable european car brands, founded in 1919 by André-Gustave Citroën. Over the subsequent almost-century, Citroën acquired a reputation for producing cars that are beautiful and innovative: it built the first unibody car, the first mass-produced front wheel-drive car, the first hydropneumatic self-levelling suspension, the first swiveling headlamps… the list goes on. 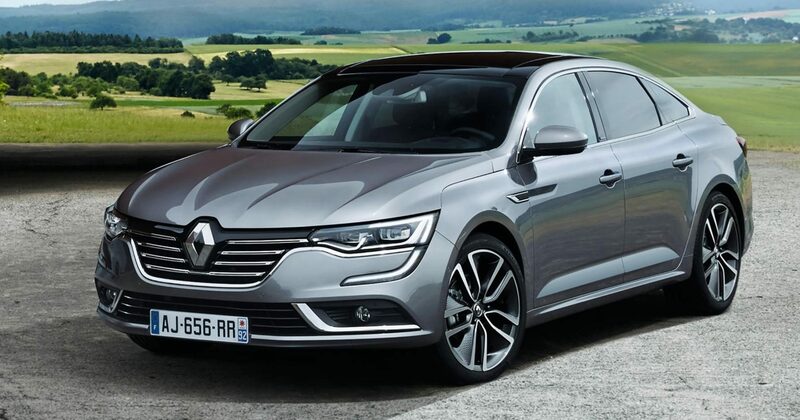 And while today’s marketplace has eroded some of Citroën’s idiosyncratic spirit, it continues to make cars that are very distinct from it competitors.